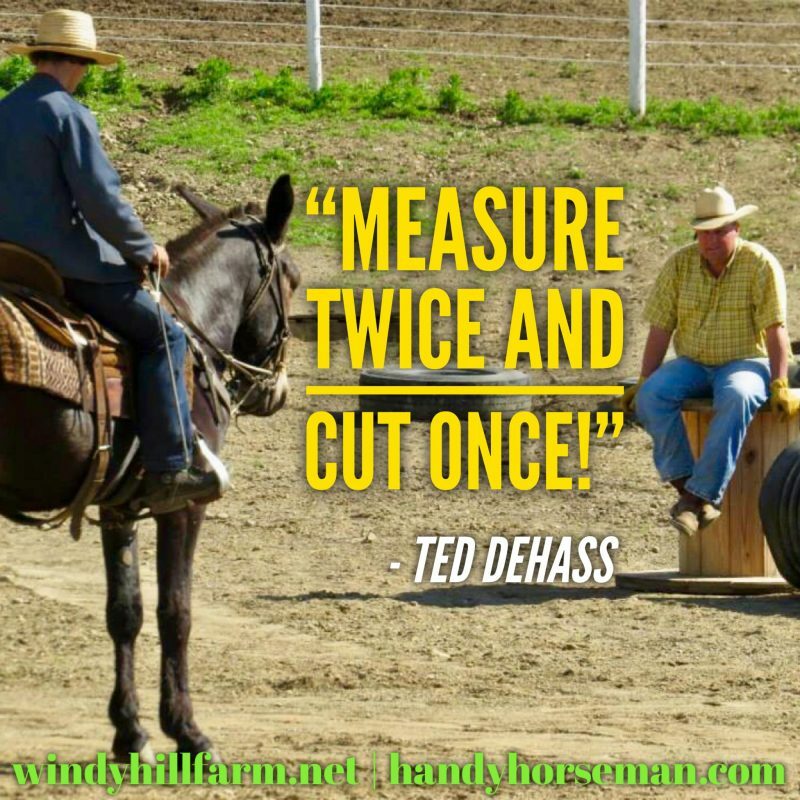 Handy Horseman – All About Horsemanship! 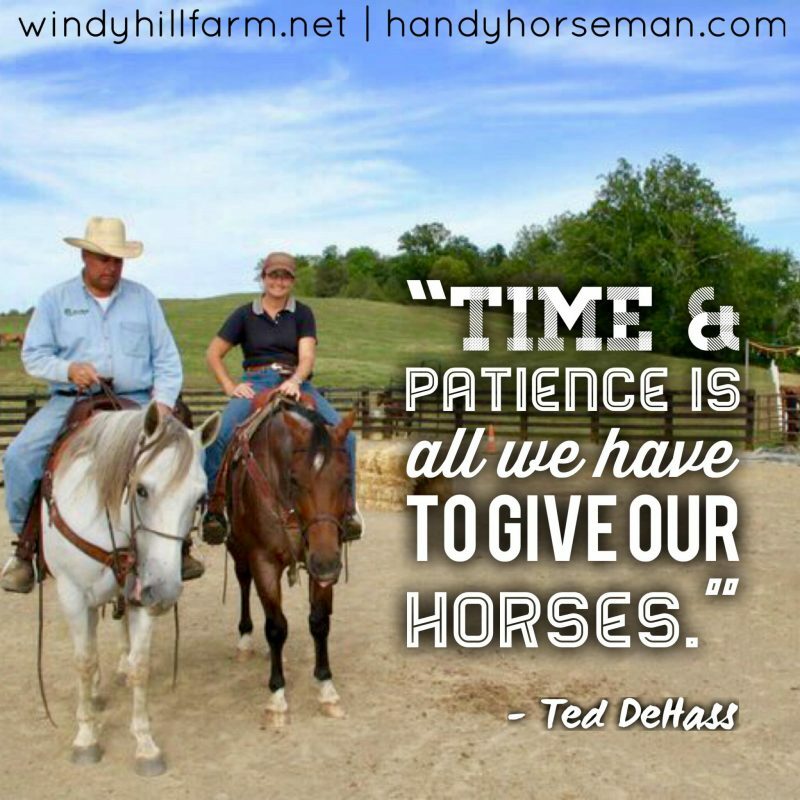 Handy horseman - Store Coming Soon! 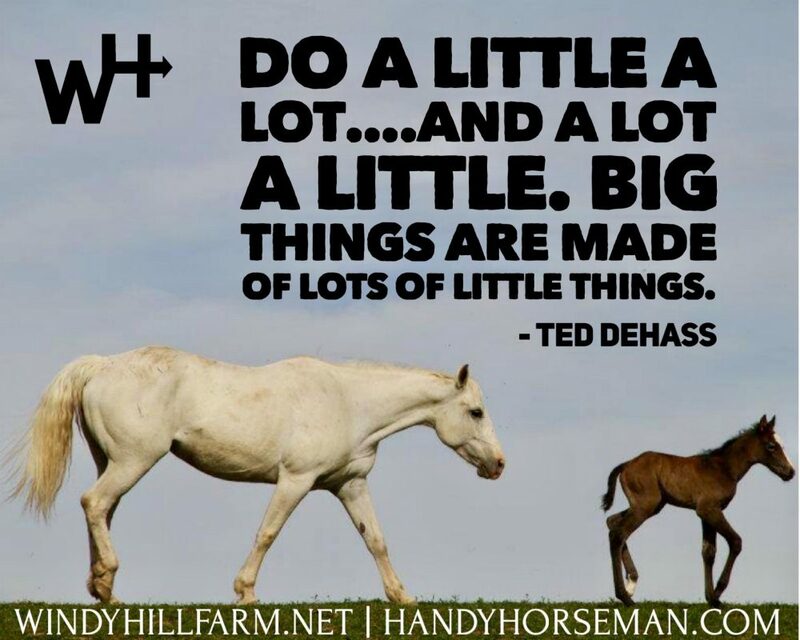 Handy Horseman Online Store Coming Soon! 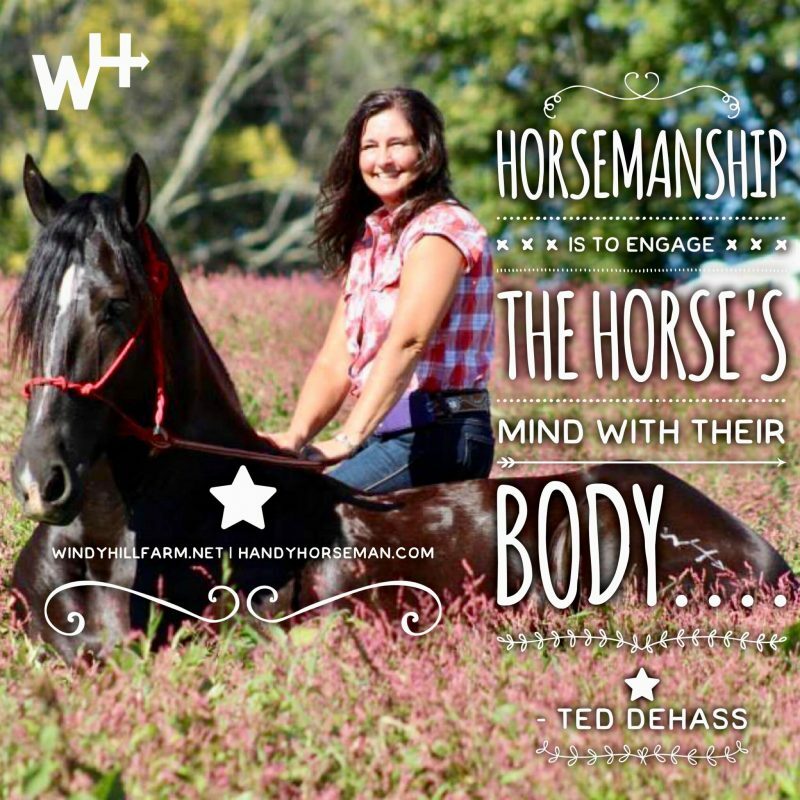 Featuring your one-stop-for-all Horsemanship source! 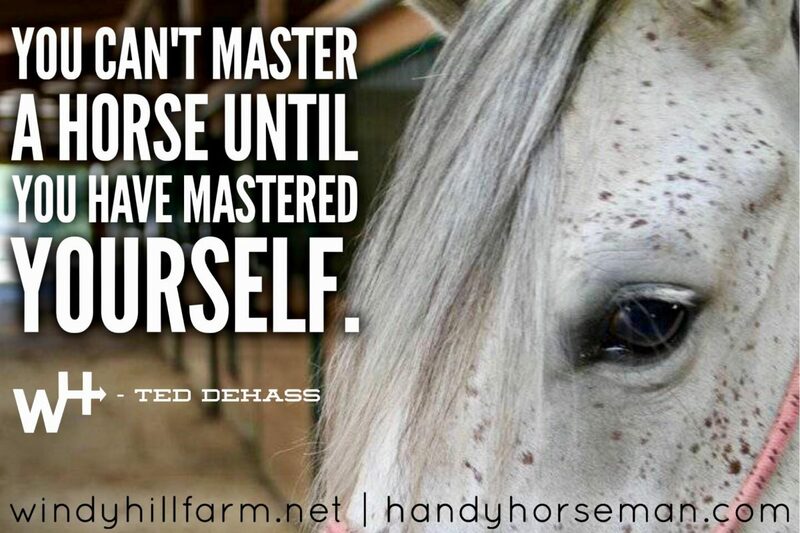 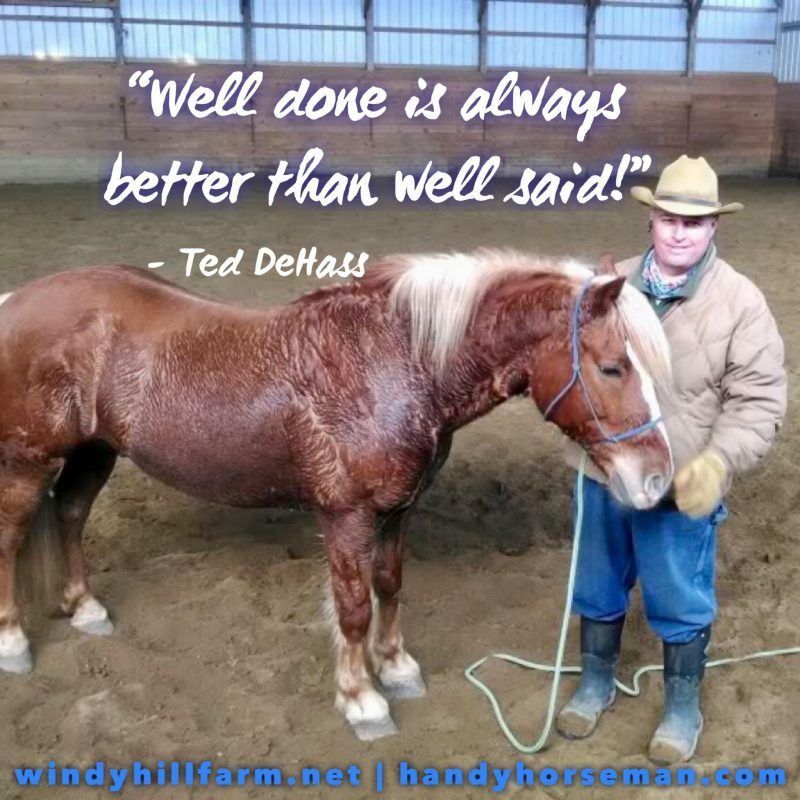 We are dedicated to preserving the Classical/Traditional Horsemanship, proven through hundreds of years as the most effectively humane way to build trust, productivity, and meaningful companionship with horses of all kinds. 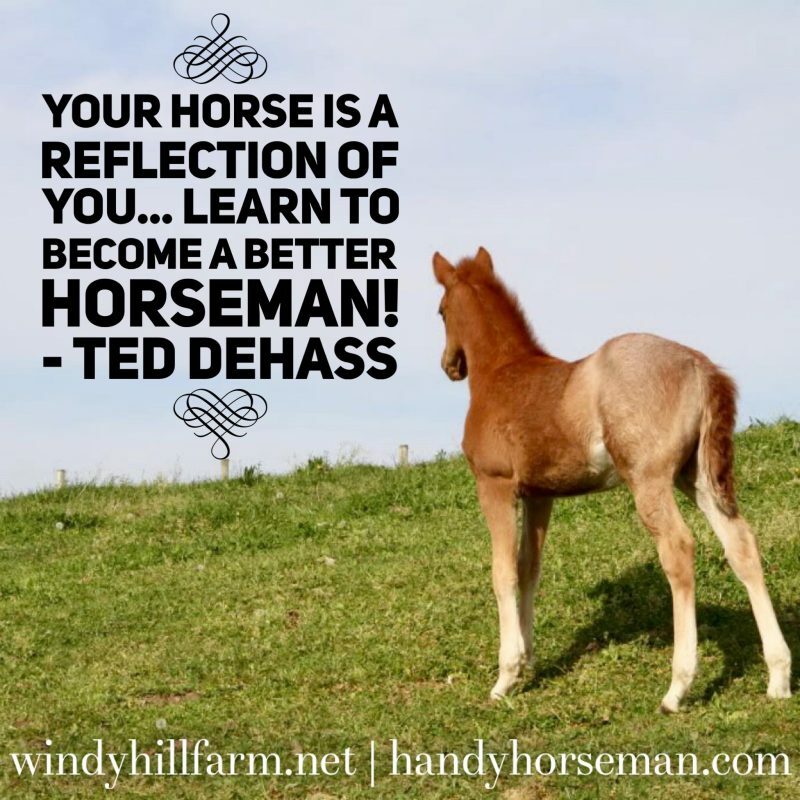 The following videos are FREE educational videos to help you through your horsemanship journey and get to know us better! 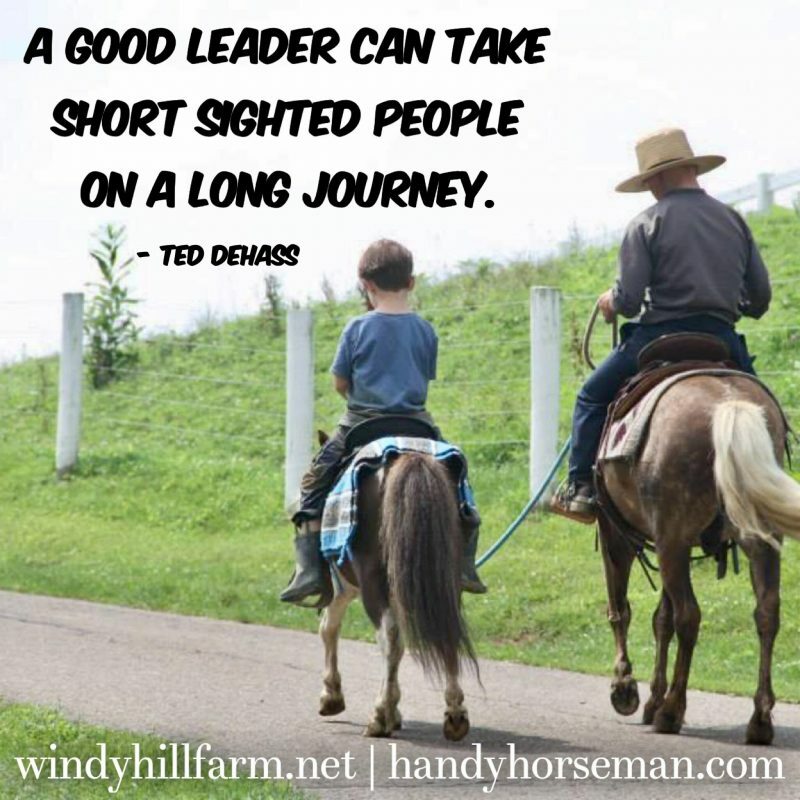 We hope you enjoy and benefit as much from these videos as we did in creating them. 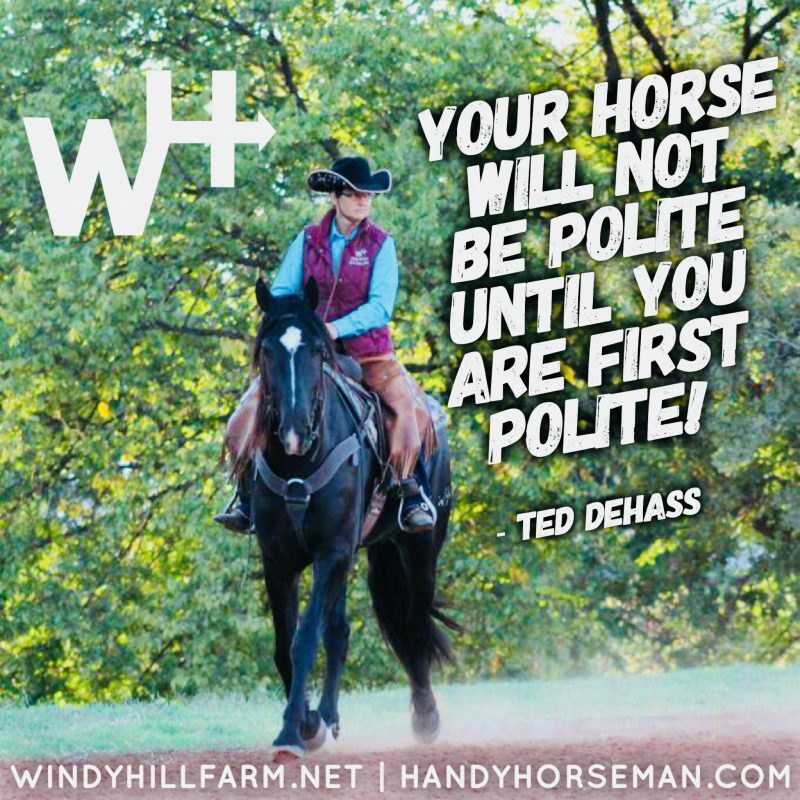 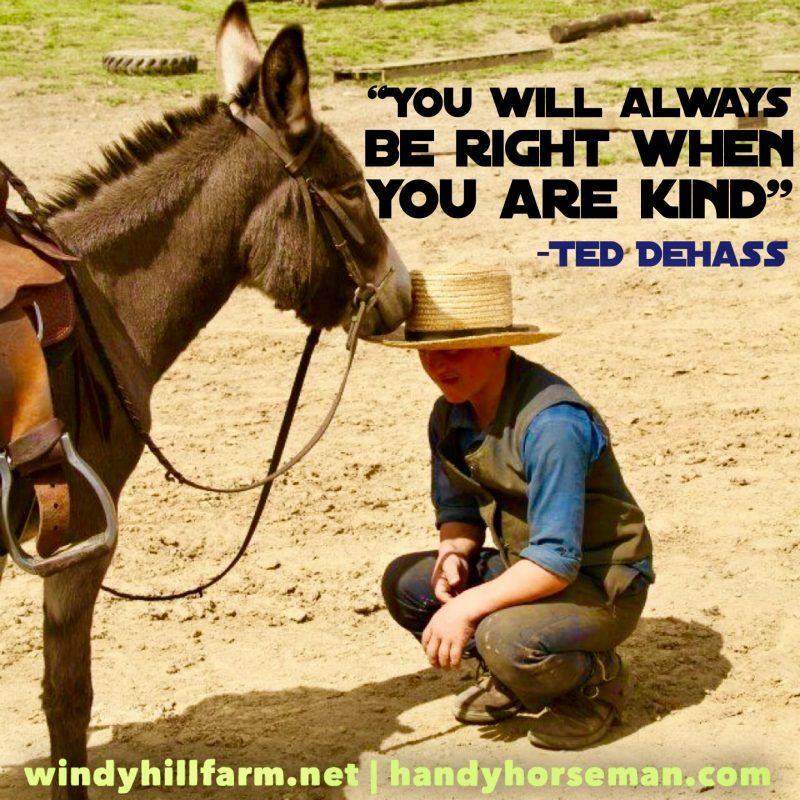 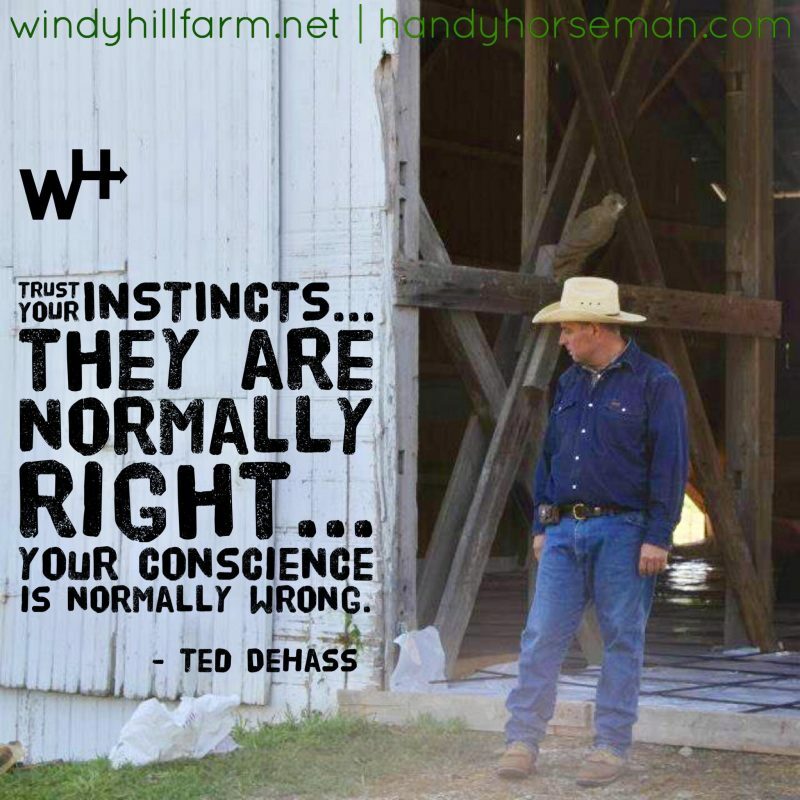 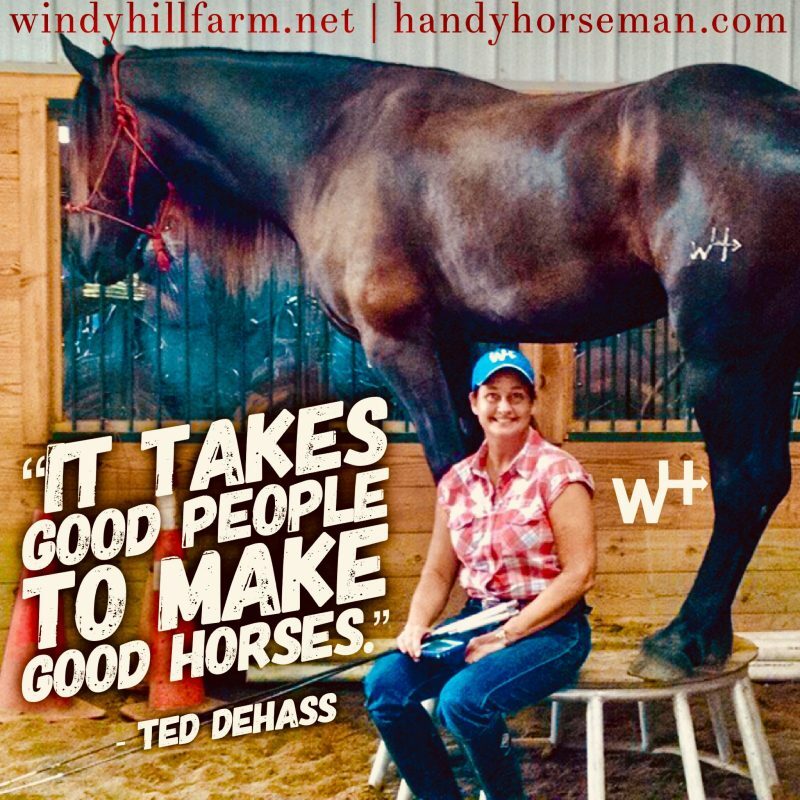 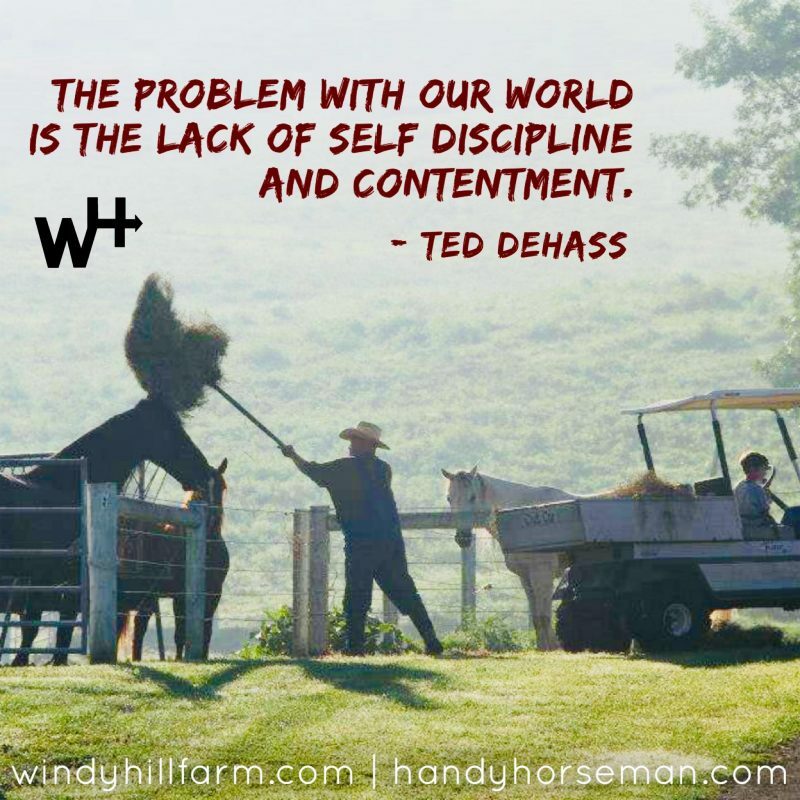 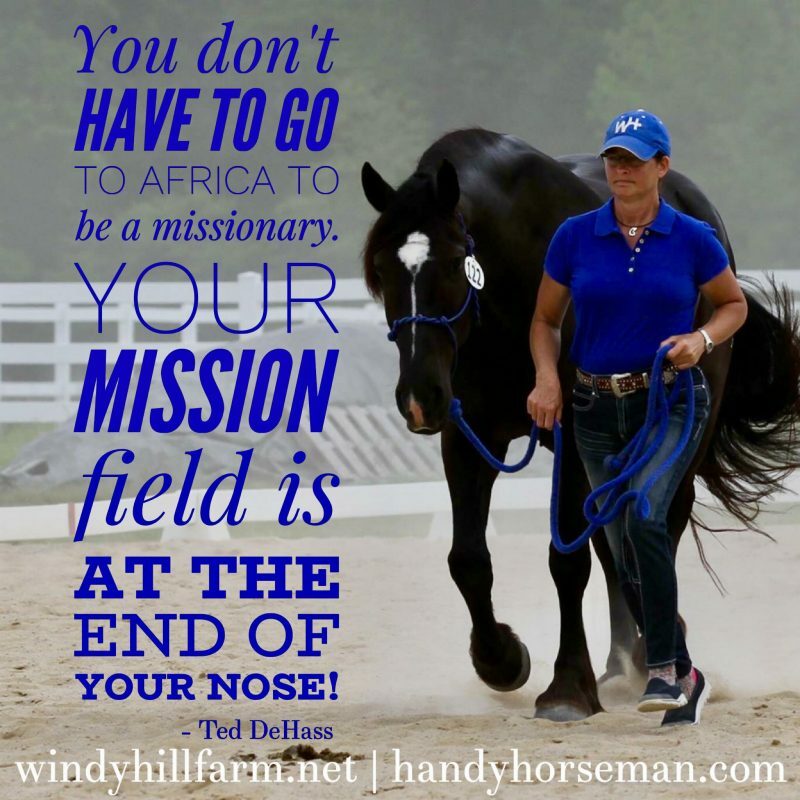 Stay tuned for the launching of our online store that will feature quality horsemanship products recommended and/or designed by our very own Handy Horseman, Ted DeHass of Windy Hill Farm! 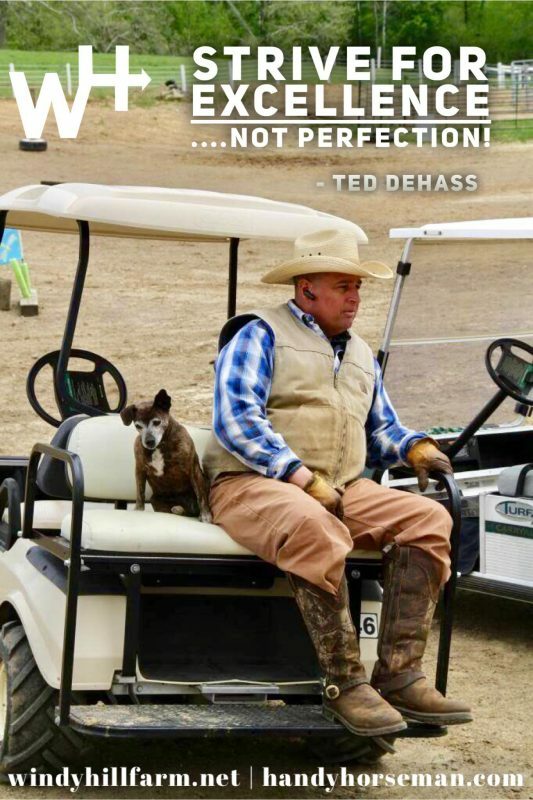 Click HERE for more & post to Social Media! 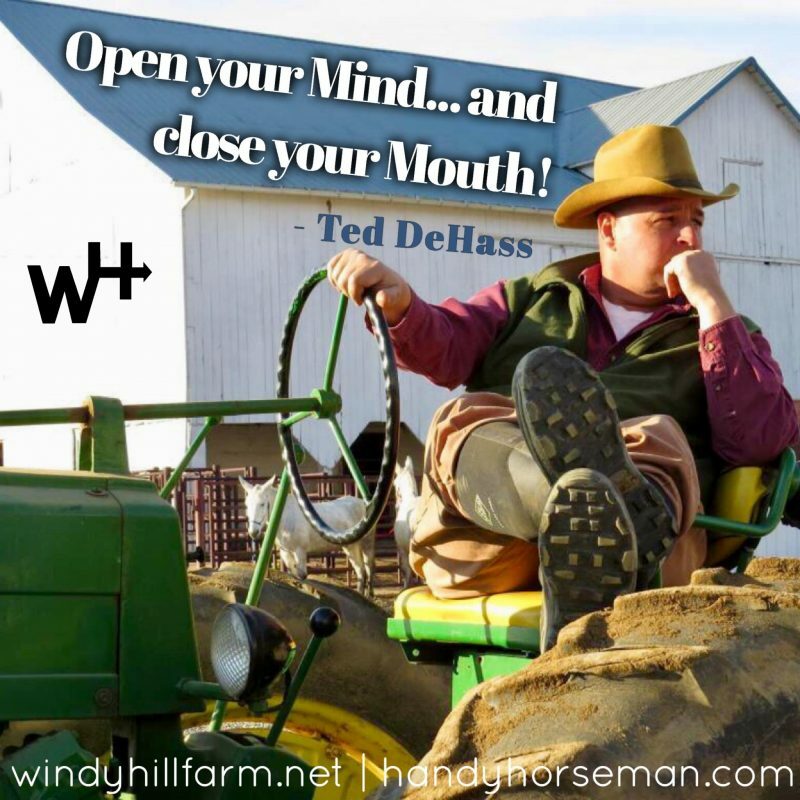 Millersburg, OH - Appointments Only!